Any problems or questions please do not hesitate to contact me. 9/2o/08 Errata: Thanks to a couple of knitters on ravelry...another problem with the pattern has been found. You should repeat the last 20 rows (3-22) instead of repeating the 22 rows. The pattern has been corrected. Once again I'm very sorry for any confusion or inconvenience. 9/18/08 Errata: Please note that on the knit rows slip with yarn in back and on the purl rows slip with the yarn in front. I have corrected the pattern. Sorry for any inconvenience or confusion. Look at what came in the mail yesterday! My prize winnings from Becky. I was so surprised to find out that I won another blog prize. I sure have been on a lucky streak lately. Check out "Far & Wide", the gorgeous handspun, handpainted sock yarn from Fat Cat Knits. It's so soft and I'm especially thrilled that I don't have to wind it, since I don't own one of those ball winders that makes the pretty yarn cakes. Becky also included some yummy dark chocolate and vanilla. I LOVE both dark chocolate and vanilla. Also include were these little note cards wrapped in a bow. Thank you so much Becky :) You really made my day!! Oh, yes!! The dishcloth pattern!! Now I can get some finished before my youngest comes for a visit in October. She will just love these, and she always takes some home for her friends!! Thank you!! Now I just have to get my printer to work--it's on a "sputtering" kick lately! And yes, you are on a lucky streak. What wonderful prizes!! Dark chocolate--yummy, yummy--my very favorite! Very nice prize package - the yarn is very pretty - and the chocolate! I've been watching for this pattern cause I love the cloth. nice prize package too, whatcha gonna make with that yummy looking yarn? what a nice prize, too! does that mean we will see you knitting more socks soon? I'm still marveling over how cushy they look. Love that yarn! I don't have a ball winder, either. Ghiradelli Dark is a staple at my house. Goodman insists I have it at all times. Smart man. That's a beautiful prize package. I love note cards, what a nice thing to add in to the stash! That dishcloth pattern is beautiful. I will be trying that one. Love all of your goodies. It's so fun to get things like that in the mail. I can't wait to see what you make with the yarn. Have a great weekend. Those are great wash cloths - love the pattern. I'm so sorry...I should have put that in the pattern. On the knit rows, slip with the yarn in back and on the purl rows, slip with the yarn in front. I hope this helps. Love the circle cloth pattern. But I think the number of rows is wrong. I think it should be only 20 rows. When I did 22 rows, I had too many garter-stitch rows in the second section of color A.
I posted a note on Ravelry to you as well. You've managed to outdo yourself again! Those cloths look scrumptious! OOPS…I am so sorry…you are so right! I’m terrible at this pattern writing stuff. I think I’m just too close to it if you know what I mean??? I’ll make that correction pronto!! I’ll make it read - repeat the last twenty rows. I cast on with the long tail cast on so the cast on counts as the first knit row. Guess I should clarify that as well. P.S. When you cloth is done I’d LOVE to show it off in my gallery...so send me a note when you do finish…thanks! I have 2 of the cloths done! Wow! These are beautiful and I love the pattern. I can see a lot of these in my future! Thanks so much for posting the pattern. 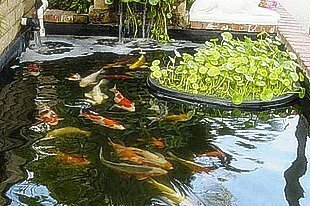 :) How do we send for your gallery? Never mind the question...I found it! LOL I'll take pictures and send to you today. Again, Thanks for the pattern. That yarn sure looks yummy. You are one lucky gal! 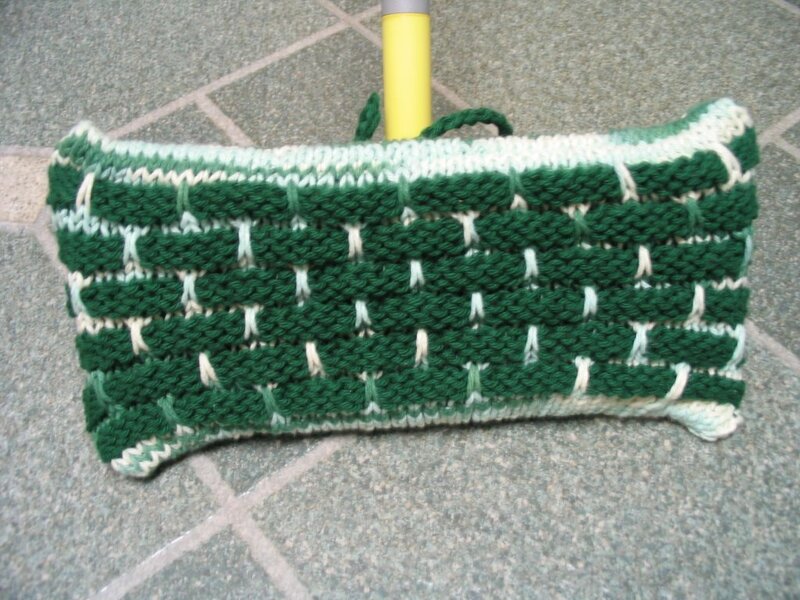 And I might just try this dishcloth pattern for my teacher gifts for the holidays. *sigh* Already time to start thinking about those. You've done it again. Those are some nice clothes, and I bet the texture has some good scrubbing power. My gosh, I couldn't believe how gorgeous your dishcloth look. I hope they are so easy to make like it looks from reading the pattern. I will get myself started on this one tonight. Keep up the great work! That dishcloth is beautiful!! I think I will make one for my next swap victim, LOL. Great work, and thanks for the pattern. Thanks for sharing the pattern with us - I can't wait to make it! goodness, you are busy as a bee! the cloth looks like it would be ideal for scrubbing. what a great idea!! excellet prize too! Check out my blog - I nominated you for an award! Oh, I'm so glad you liked the package and the yarn! Your circle cloths are so pretty. 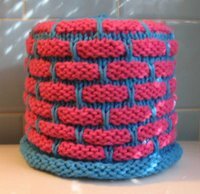 I've never been a dishcloth knitter, but these may just change my mind. :) Hope you're having a great week so far! Just beautiful. These are some my FAV's on Ravelry. I have seen these type washcloths on the internet but because of you I decided to try one. 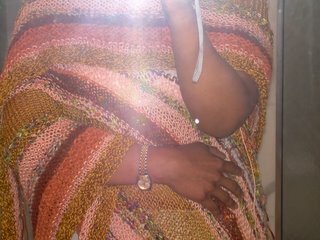 I feel so excited as I am almost done, though I have knitted for years and even design knitting patterns for infants I didn't want to put a bunch of cable work into a washcloth. Well who to know there is no cable working. I AM THRILLED!! So I owe you a huge thank you!!! Beautiful and so easy, easy, easy to make!! With my time of 4 kids, running a charity and other things in life this tops the cake! Fun Fast and so unique! Thanks for posting it! I made my grandmother a set of these lovely cloths for Christmas, and now she wants me to make her a bedspread in this pattern! Any suggestions for converting this pattern into something that could be a manageable bedspread pattern for a beginner knitter like myself? 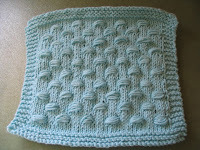 I just discovered your site and would like to knit your circle cloth pattern dishcloth. However, the PDF link is not working. Can you please update the link so that it will work? You could also just send be the pattern to callewellyn53@gmail.com if it is easier for you. 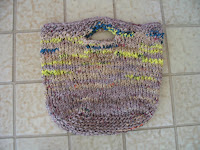 This pattern is a free download available only from ravelry. Please see the link to the circle cloth pattern. If you are not yet a member I recommend it and it's free to join. Have not had a chance to update all the links. Sorry. Check out Tea's giveaway package!